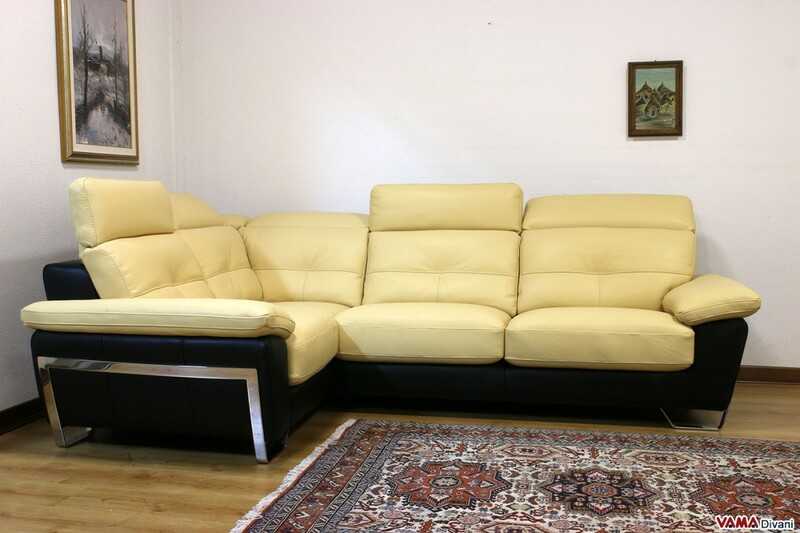 Contemporary sofa with a stylish and pleasant look, which can be combined with great ease in many different types of rooms. 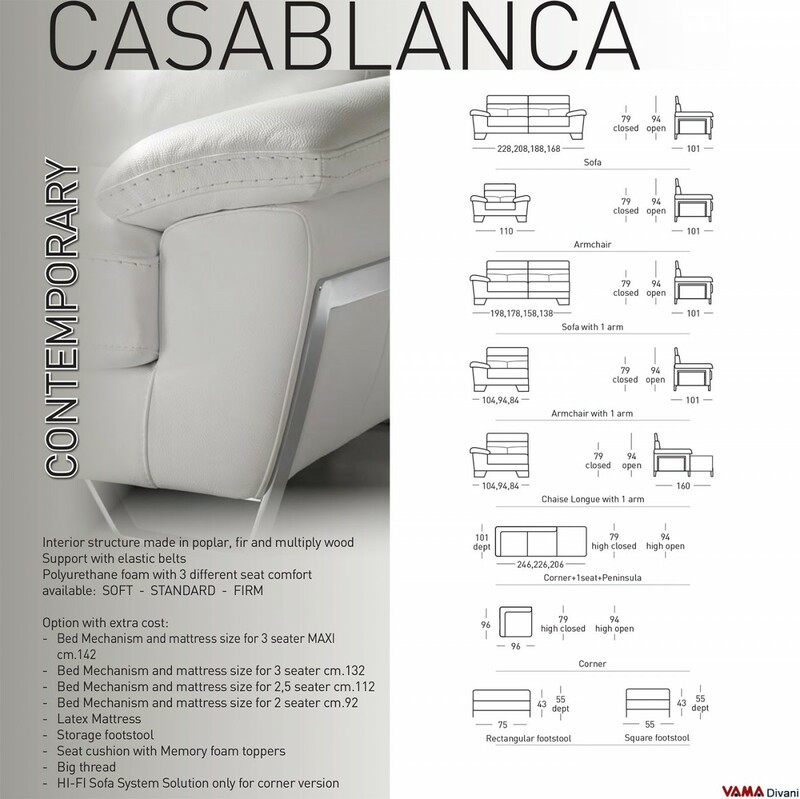 Casablanca is a sofa with a sturdy and very comfortable structure, thanks to its reclining headrests and some nice details, such as the tonal seams made on its white leather upholstery and its special steel feet, which make this sofa a very appealing one. 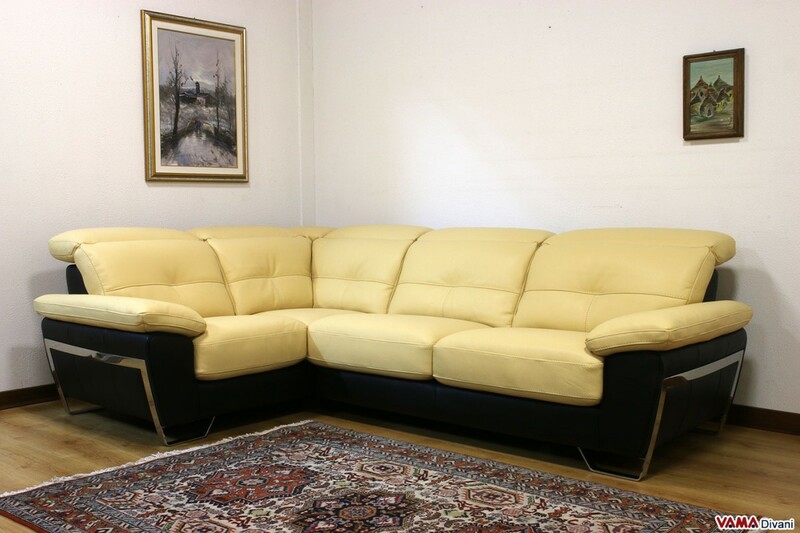 The contemporary Casablanca sofa is a piece of furniture characterised by great class and with a simple and refined look, which can ensure a stunning effect in many different types of rooms. 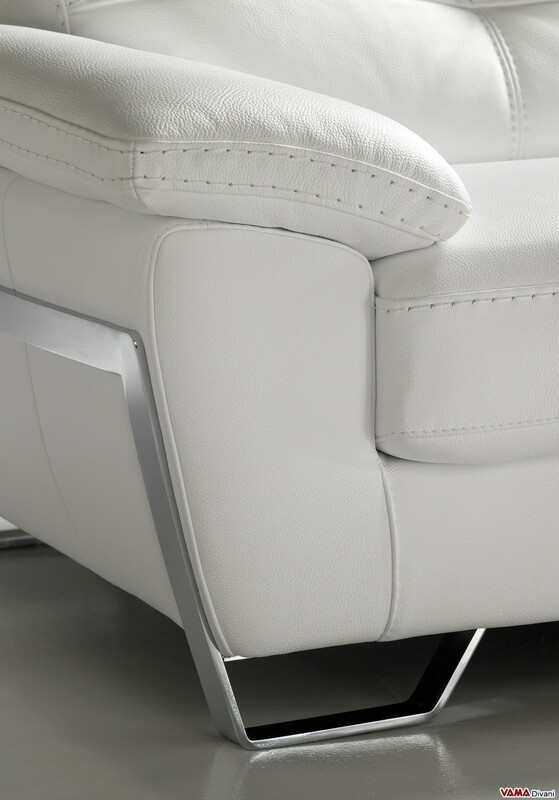 The beautiful shades of the smooth leather upholstery, as usual in contemporary sofas, are embellished by pretty decorative tonal seams made by our Italian craftsmen with thick thread. 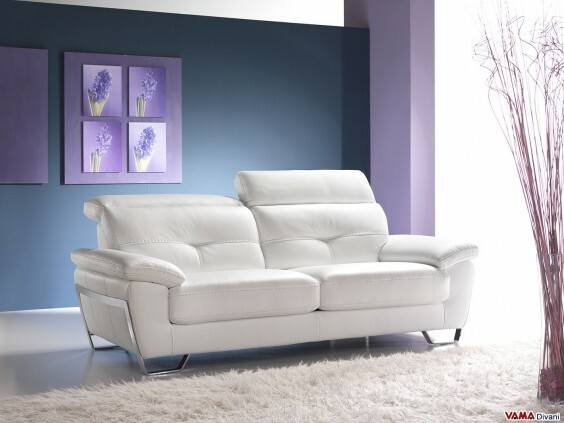 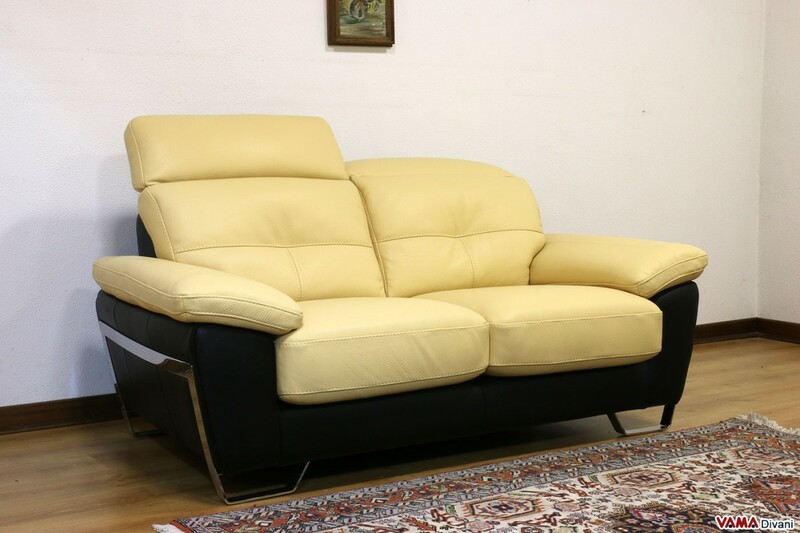 Casablanca is a very comfortable sofa, featuring a very soft padding, comfortable adjustable headrests and providing a very strong and sturdy internal structure. 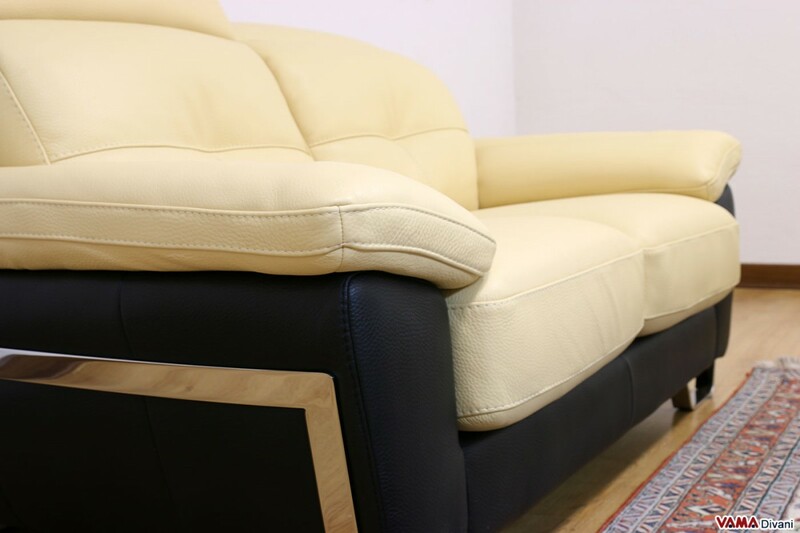 In this contemporary sofa, its steel feet are very eye-catching details: showy supports which surround the whole side of the arm and that give style and character to the sofa itself. 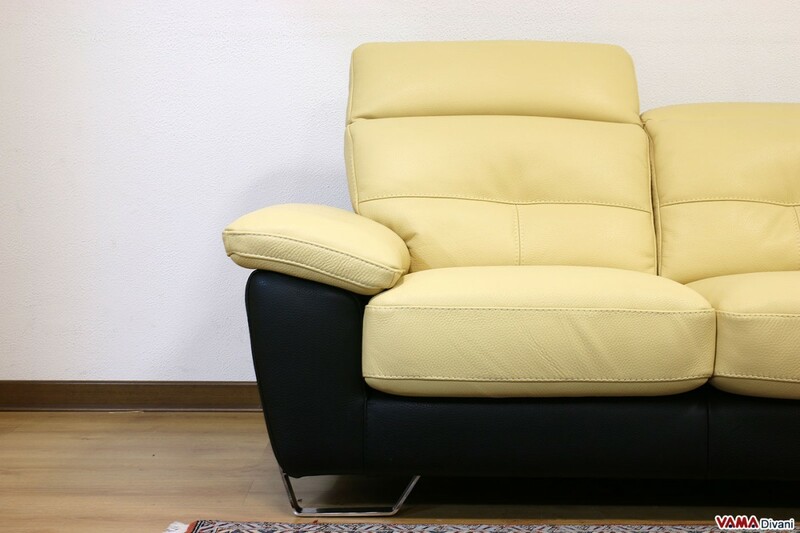 In addition to the standard version, this beautiful sofa is available in other sizes and customised models, as our company realises custom sofas meeting all the requests of our customers.